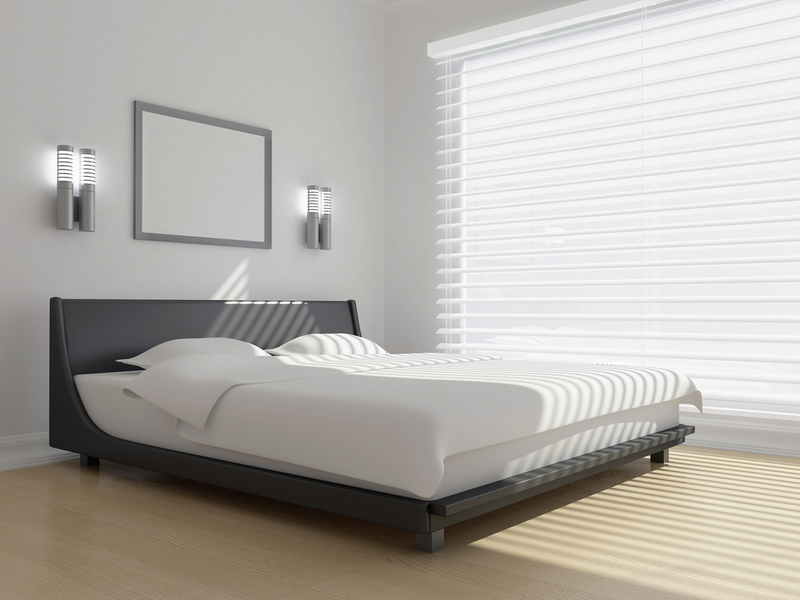 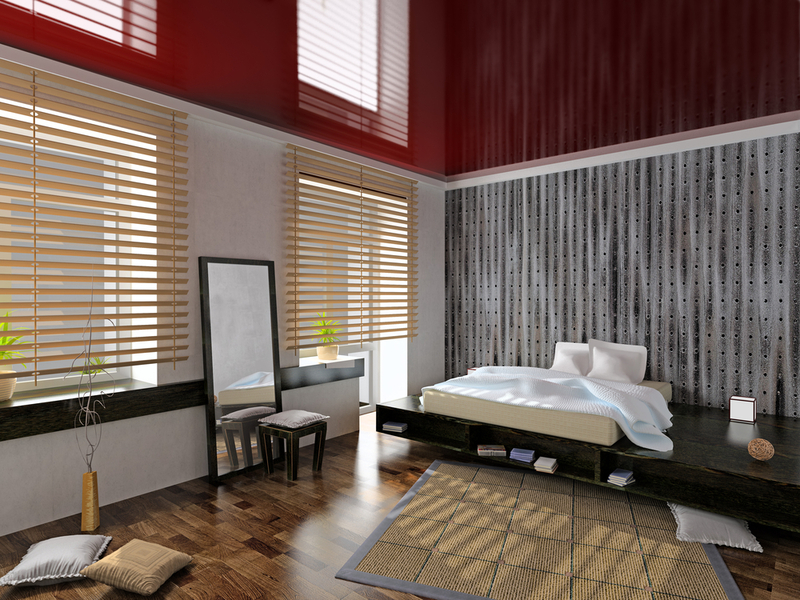 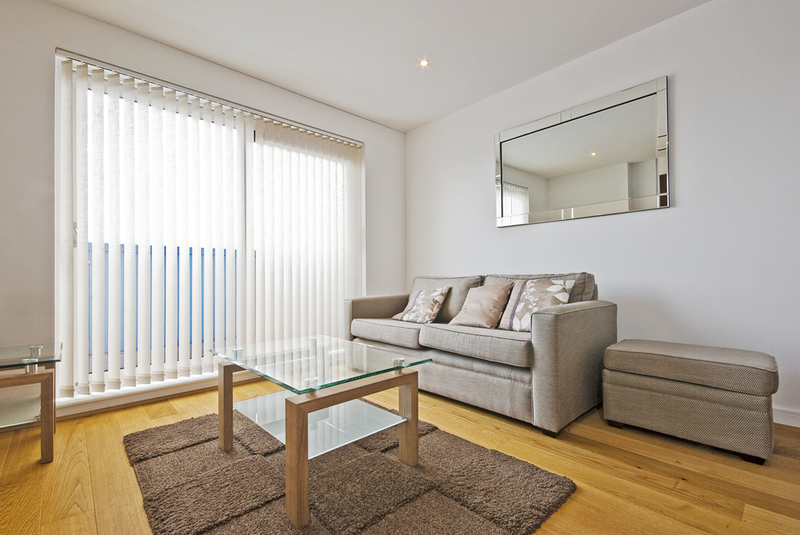 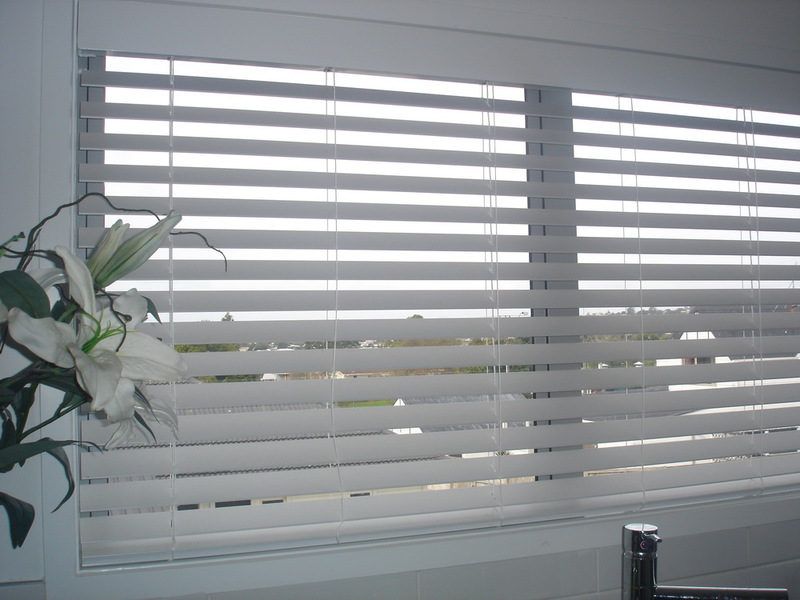 The Venetian blind is an ageless classic that remains very popular. 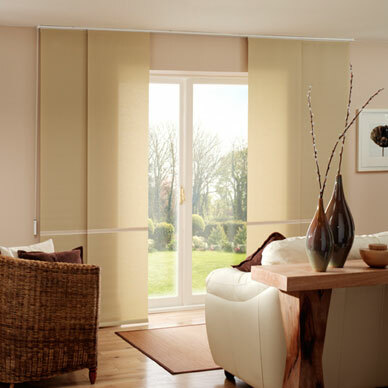 There is an extensive colour range to choose from. 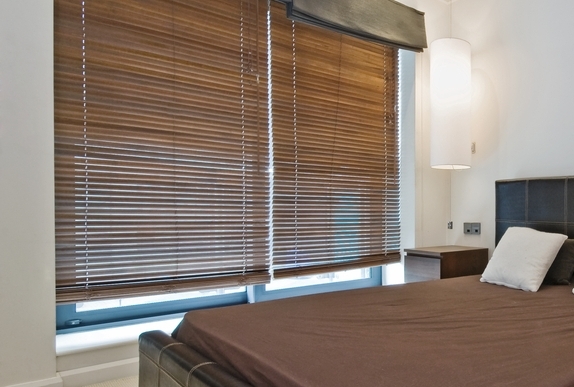 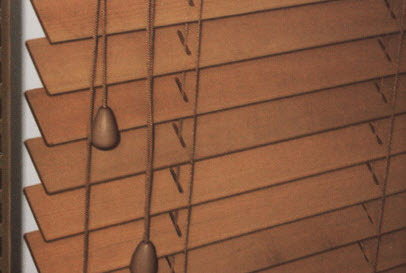 Bring the style, warmth and allure of wood into your home with English cedar wooden blinds. 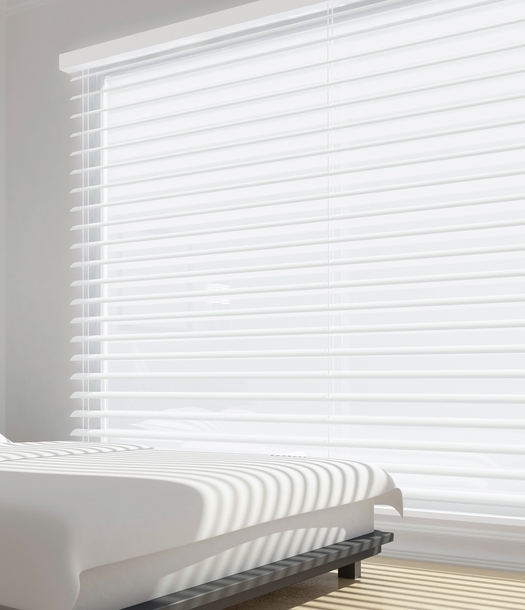 This specialized product is enhanced with a UV polyurethane coating that ensures maximum slat protection and ease of cleaning. 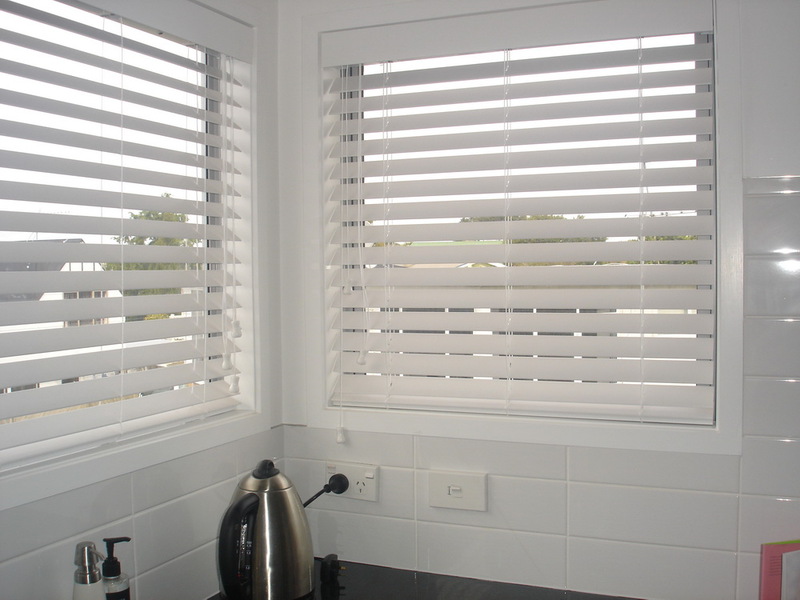 This modern and innovative product gives the look of a painted wooden venetian blind with increased durability and greater cost effectiveness. 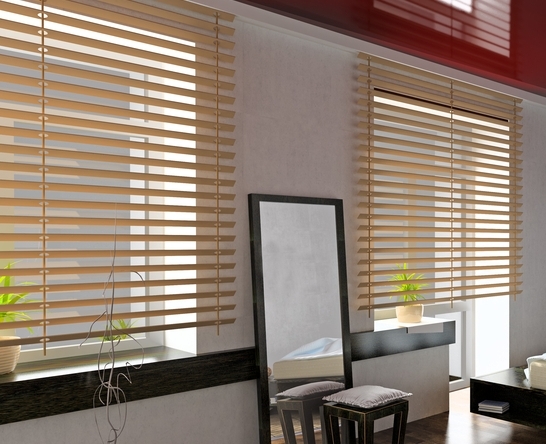 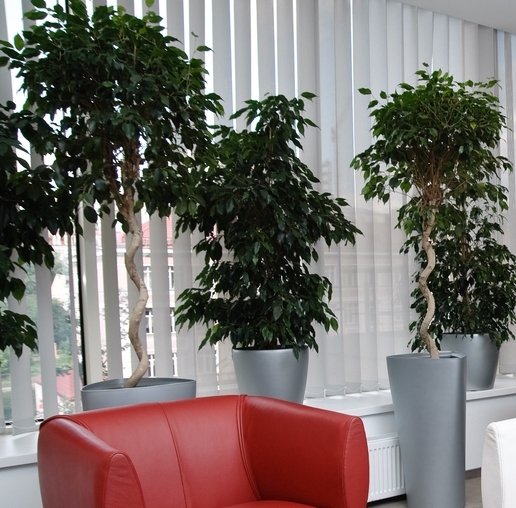 These Eco Wood blinds look stunning and are perfect for wet or service areas of your home or business. 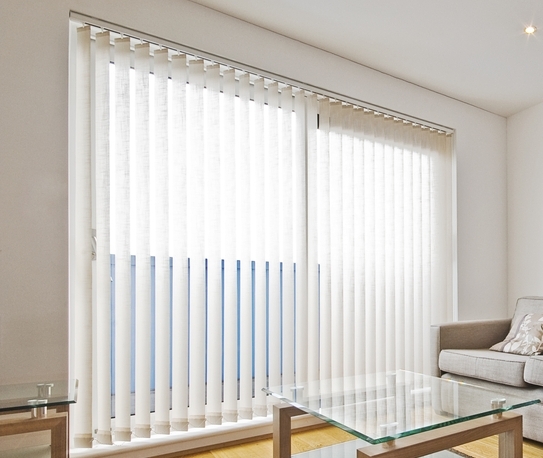 The vertical blind blends modern style with functionality and exceptional value for money. 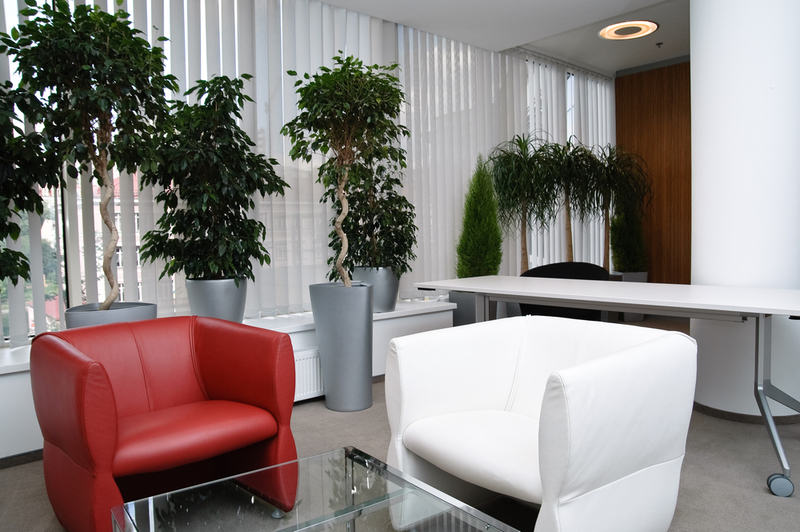 We offer an amazing range of colours in a variety of patterns and textures to enhance any home or commercial property.